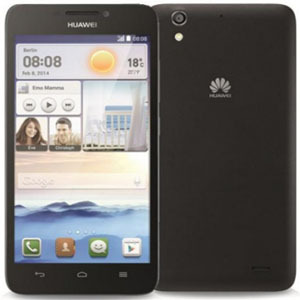 Huawei Ascend G630-U00 Stock Firmware ROM (Flash File) download for your Huawei Android Smartphone. Included contains Firmware and how-to Flash manual instructions. The Huawei Ascend G630 running on Android v4.3 Jelly Bean version, Use Recovery Mode for flash Firmware on this device. Step 1: Download and extract Huawei G630 flash file on your Computer. Step 2: After that, you will find dload inside the Firmware folder. Step 3: Now copy the dload folder and paste in the root of your SD card. Step 4: Apply Update it from thought Stock Recovery Mode.